(Oregon Coast) - If you're looking for lodging on the Oregon coast for the big, last holiday of the year, it's becoming a bit more difficult. New Year's Eve is definitely getting filled up this week, as it coincides with some great weather and Whale Watch Week. However, not all is lost. Plenty are still reporting openings, although these are dwindling and you should act fast. The Seaside lodging page will show you more possibilities for openings, though they are not guaranteed. Please call before you leave to doublecheck openings as these may change quickly. The same goes for Cannon Beach lodging listings, as this town is also close to the hub of activity for much of New Year's Eve. Also see this page for Arch Cape listings. Just south of the there you'll find lodgings for Manzanita, Nehalem Bay and Rockaway Beach, and you'll want to check that page for availability in that area. Many family-friendly options exist there, and it's a close drive to many popular attractions for kids. The Three Cape Loop area, features lodging in Oceanside, Netarts and Pacific City, and don't forget to check that page for Tierra Del Mar. Many of the hotels, vacation rentals and motels may still feature some specials in this area. Another hub of activity for the central Oregon coast is Lincoln City, with its many oceanfront possibilities. Check the Lincoln City lodging page for openings in that town. Depoe Bay lodgings, motels and rentals are likely to provide more openings than many other towns over the holiday, as this little burgh is often a bit overlooked. Some are still running specials or winter rates. Check the Depoe Bay lodging page for openings and availability. Newport is another huge attraction for spring breakers with all its many facets, but these listed in the Newport lodging section are more likely to have availability in this hotspot. In Waldport and Yachats, you are likely to be competing with sizable crowds from Salem, Corvallis, Bend and Eugene – but not as thickly as those visitors from Portland and Washington. 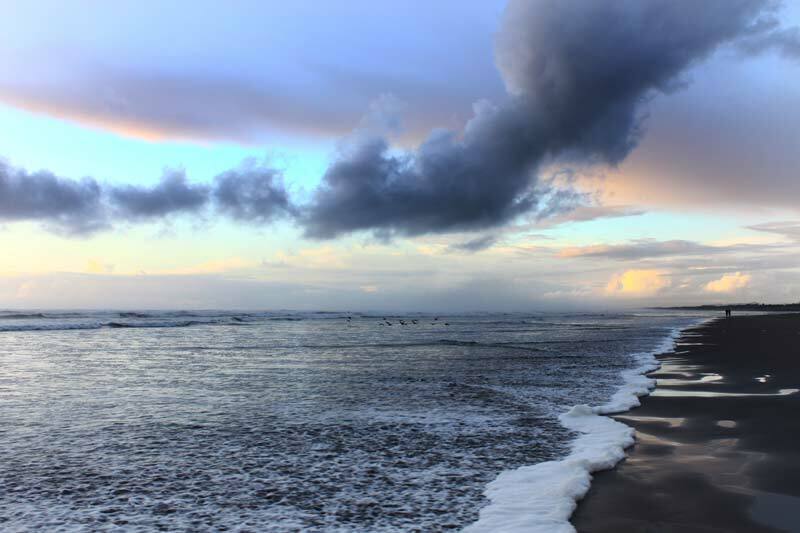 Check the Yachats, Waldport lodging page for openings in that area. Also, check the listings below – but make sure you call and check the lodging first.